Welcome to the site of Tabla Artist Abhiman Kaushal. 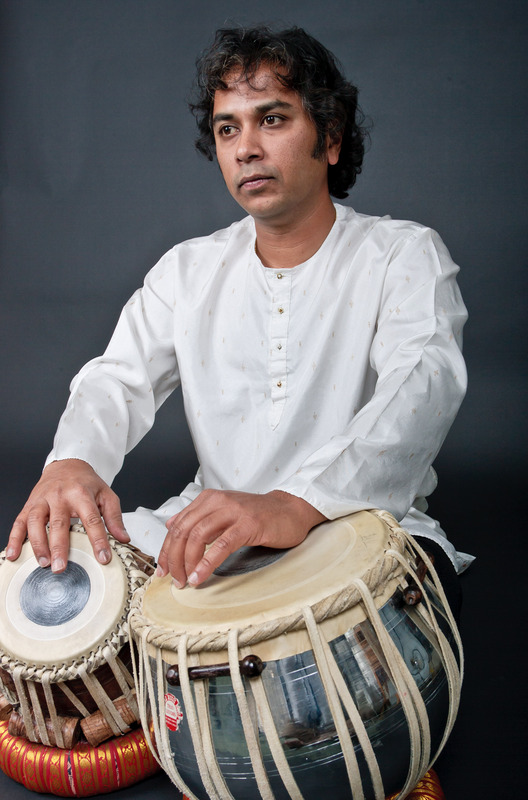 November 18, 2011 Comments Off on Welcome to the site of Tabla Artist Abhiman Kaushal. You are currently browsing the Uncategorized category at Abhiman Kaushal.